the hoopla on Pluto’s status (is it? or isn’t it?) continues. the latest update [http://www.blog.newsweek.com/blogs/labnotes/archive/2008/06/12/pluto-finally-gets-some-respect-sort-of.aspx] on the formerly-the-farthest-planet-from-the-sun has given Pluto something of a boost — or something to that effect — after being downgraded by the International Astronomical Union to a mere ‘planetoid’. 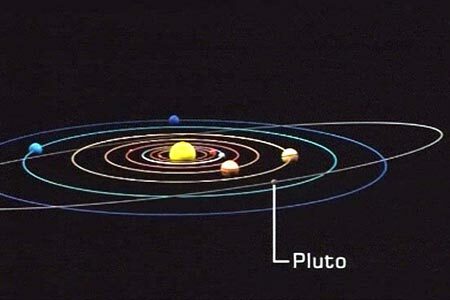 according to the IAU, Pluto and other similar-sized celestial objects, particularly those found in the Kuiper Belt, will henceforth be known as “plutoids”. hmm… i don’t think this move is likely to settle uproar anytime soon. 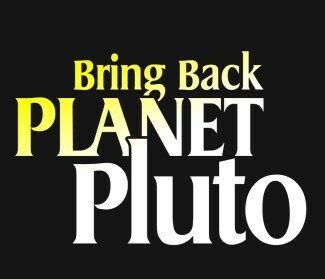 poor Pluto. what next? 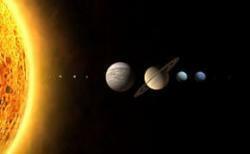 this takes me back to my grade school days when we used to recite the names of all 9 planets. the first 3 planets that i found easy to memorize — aside from Earth — were Mercury (first), Jupiter (largest), and Pluto (last).